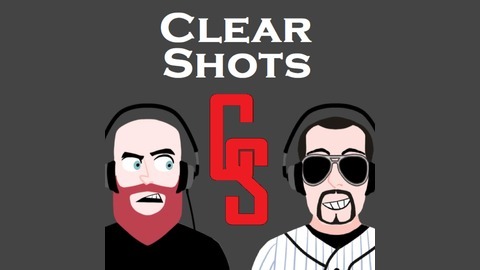 Clear Shots is a conversational comedy podcast about video games, sports, music, movies, and anything else you can think of. Come sit in on our politically incorrect and nonsensical chats. Watch or listen as we discover more about ourselves, and the world around us in every episode. Episodes come out weekly and are 90 minutes or less, so they're easier to fit into your busy schedule. 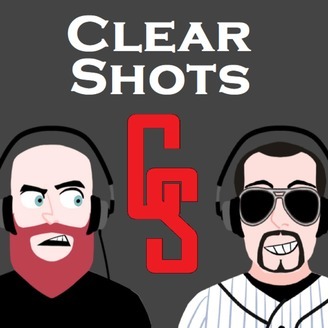 Become a supporter of this podcast: https://anchor.fm/clearshotspodcast/support.